Ian, Roxanne, Maddie, Angela, Andrew and Dee. The team consists of: Office Manager, Roxanne Parr, who has had over 25 years of experience working in the financial services industry; Dee Goesch, Associate Adviser/ paraplanner, now being an authorised representative of our licensee and approaching completion of Graduate certificate in Financial Planning with Griffith University, Angela Read, receptionist & client services officer and Maddie Cowled, client services officer and trainee paraplanner (with a Certificate III in Financial Services) & Aidan Parr, external consultant and specialist in social and digital media (with a Certificate IV in Financial Services). We are a rural Financial Planning practice that supports the local community with a strong focus on family and small business. Our mission is to help our clients build long term financial success by delivering exceptional client service and quality financial advice. 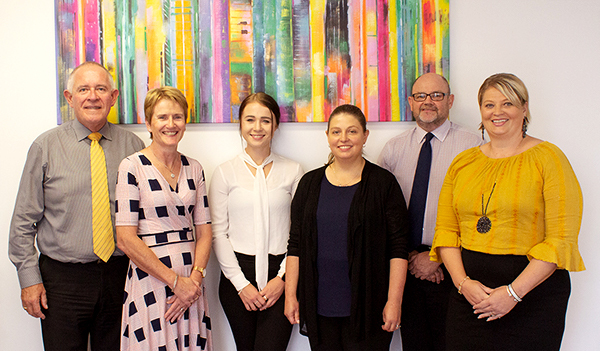 With a staff of eight, including 3 authorised financial planners, our size allows us to be completely client focused. We believe that personal service and knowledge of your financial goals is essential to achieving the best outcome for you. Andrew has attained Diploma in Financial Services (Financial Planning) and has worked in the financial services industry for over 30 years. 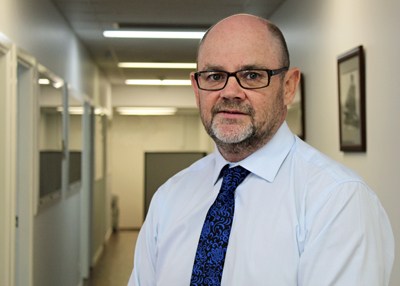 He has been engaged in banking, accounting and advisory businesses, an authorised representative of Matrix Planning Solutions since 2010 and principal of A&B Financial Planning. Andrew prides himself on the strength of relationships he builds with his clients and the peace of mind he and his team provides in a very complex financial world. Outside of work Andrew operates a small mixed farm and is a member of the local Lions club and an avid follower of the St George Illawarra Dragons. Ian has spent 35 years in business management both in the farm machinery and automotive industries covering sales, finance and insurance for his clients. 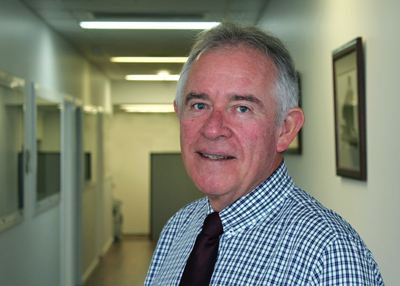 Ian joined the accounting and financial advisory industry in 2006 and has since attained a Diploma in Financial Services (Financial Planning) and now dedicates his efforts in assisting clients get the right balance of personal insurance, superannuation and investment for their personal needs. Away from financial planning Ian enjoys an ever growing family along with over 20 years as a member of our local Lions Club.